Unit F104 is a nicely maintained condo located close to shops, restaurants and A-Bay beach. 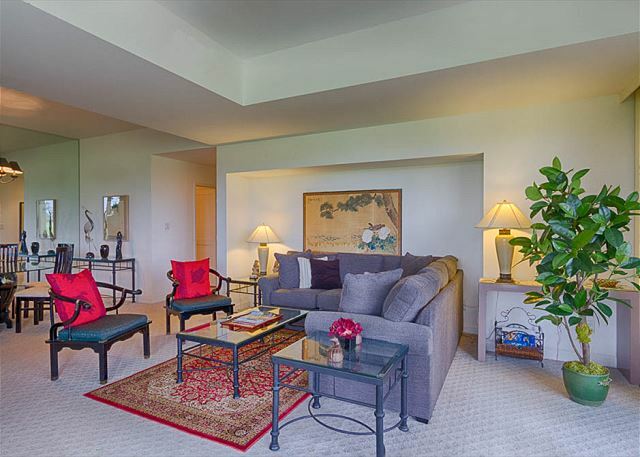 Broad golf and mountain views are the highlight of this peaceful top-floor condo. An excellent location, partial-ocean views and a barbeque are some of the highlights of this large villa. Unit A104 provides both exquisite luxury and a perfect location for your ideal island getaway. 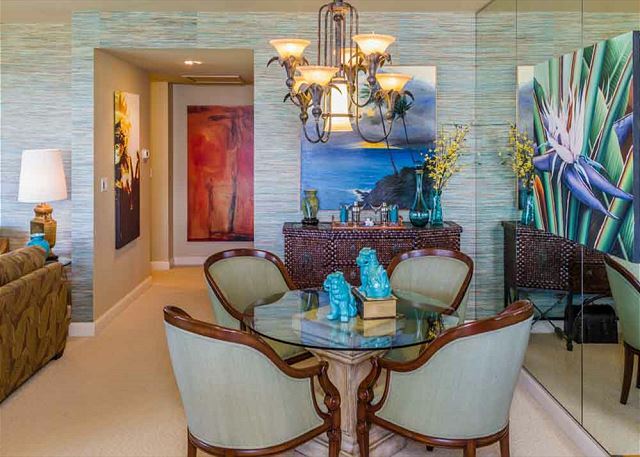 Enjoy this recently updated luxury condo which includes an extensive lanai and superb views. 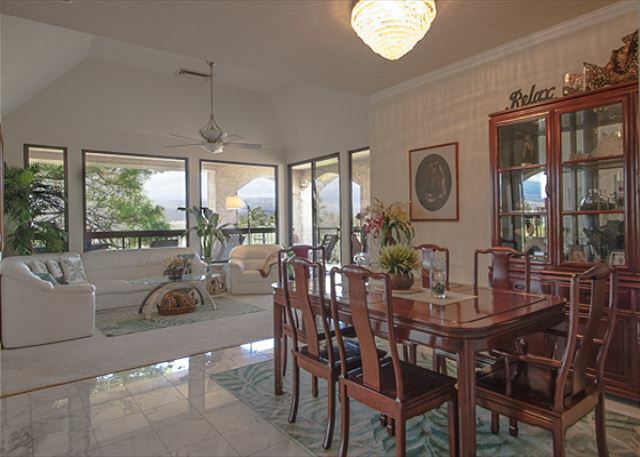 This spacious villa features a unique decor theme and excellent golf and partial-ocean views. 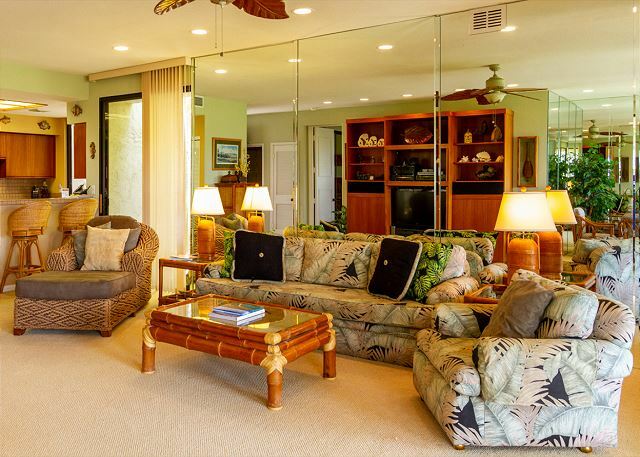 Plush tropical-style furnishings grace this welcoming condo located near the pool and jacuzzi spa. Enjoy the epitome of luxury in this quiet and spacious third-floor suite. 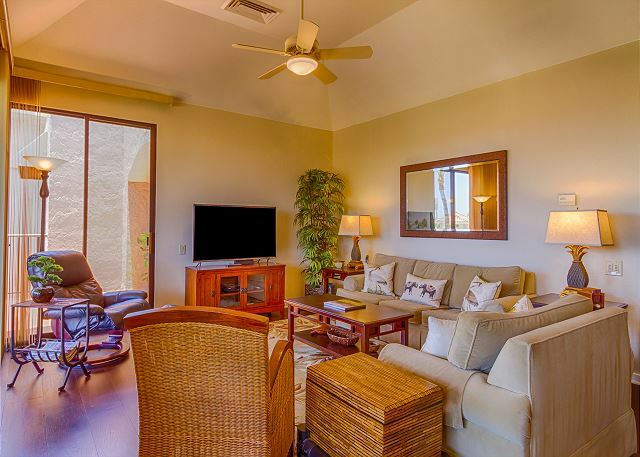 High ceilings and luxurious appointments highlight this single-unit condo at the peaceful Colony Villas. This peaceful Shores condo is equipped with great appliances, a barbeque and other nice features. Beautifully designed and well-equipped, this condo will suit all your accommodation needs. 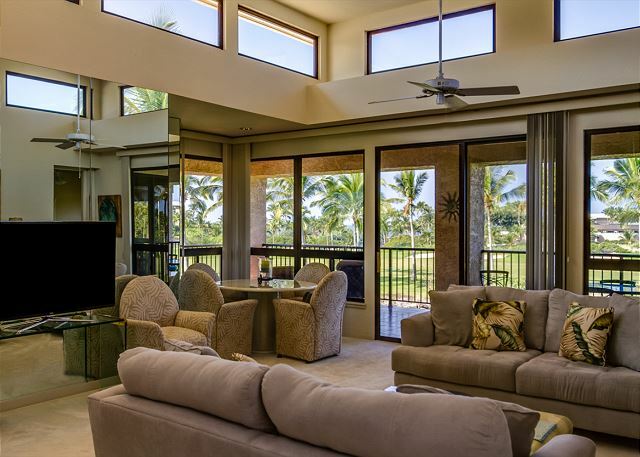 A roomy floor plan and fully updated features make this a practical and cozy vacation spot. Treat yourself to a four-star-luxury experience in this thoughtfully remodeled and upgraded condo. Treat yourself to fine quality, spacious surroundings and a quiet atmosphere in this exclusive condo. 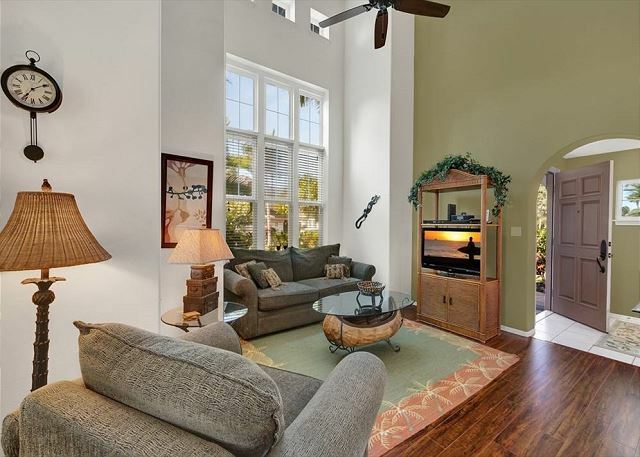 This charming Shores condo lies in a private top-floor setting overlooking the Beach Golf Course.